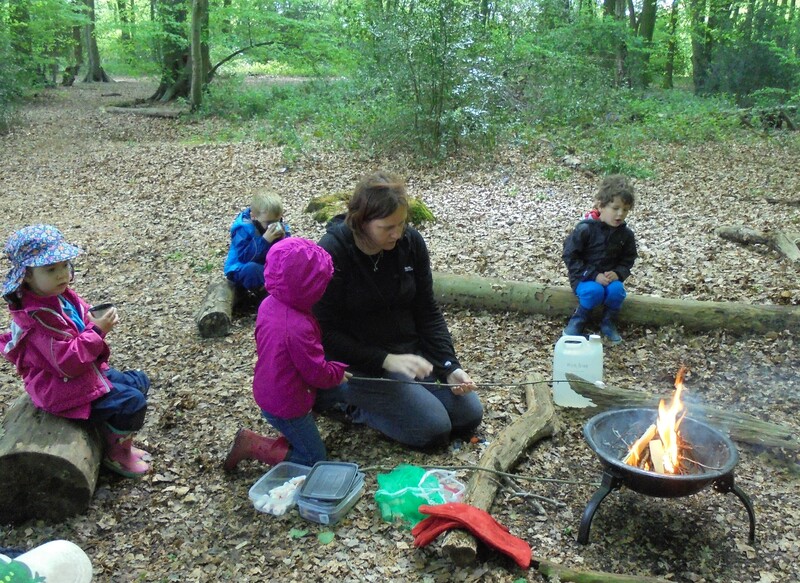 As the parents of the older children will know, this term Forest School has come to Seer Green Pre-School! 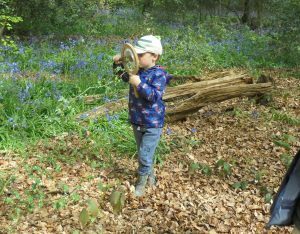 The Forest School approach provides unique opportunities to achieve and develop confidence and self-esteem through hands-on learning experiences in a woodland environment. The children have been divided into 2 groups, the first group finished their 5 sessions before half term and the other group will now have their 5 sessions. 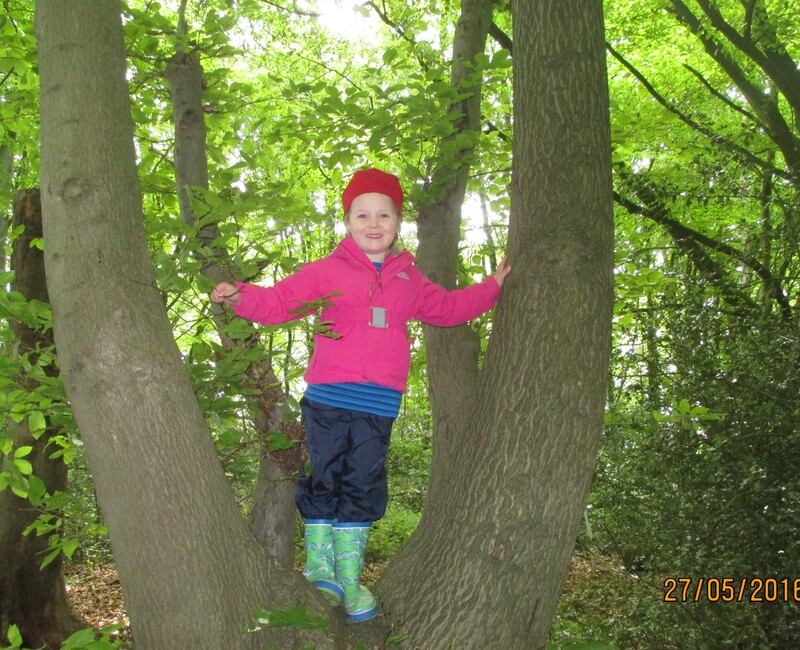 We are led by a Forest-School- trained leader. 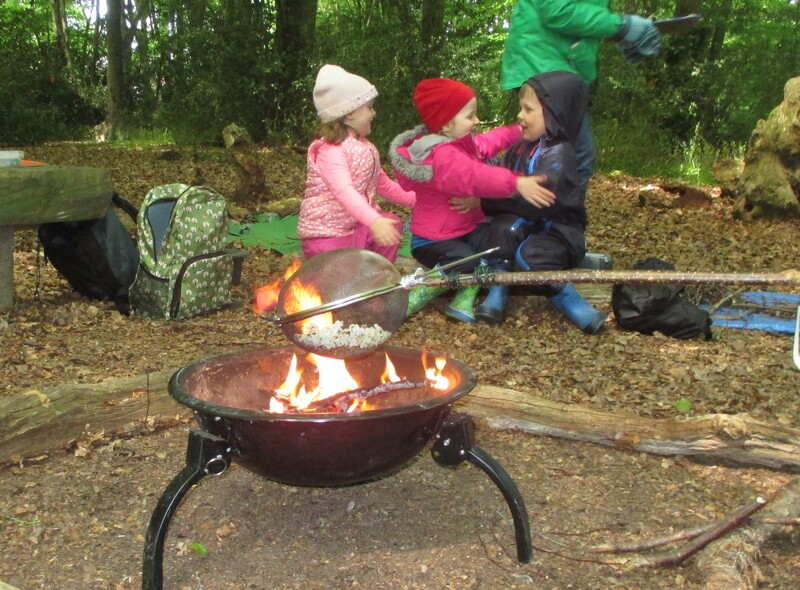 The children have loved this unique experience and have learned new skills and knowledge, whilst many of them have gained a new confidence in their own capabilities. Forest School is definitely proving to be a really positive addition to our curriculum. The Early Years Advisor Role New Seer Green Pre-School Website!